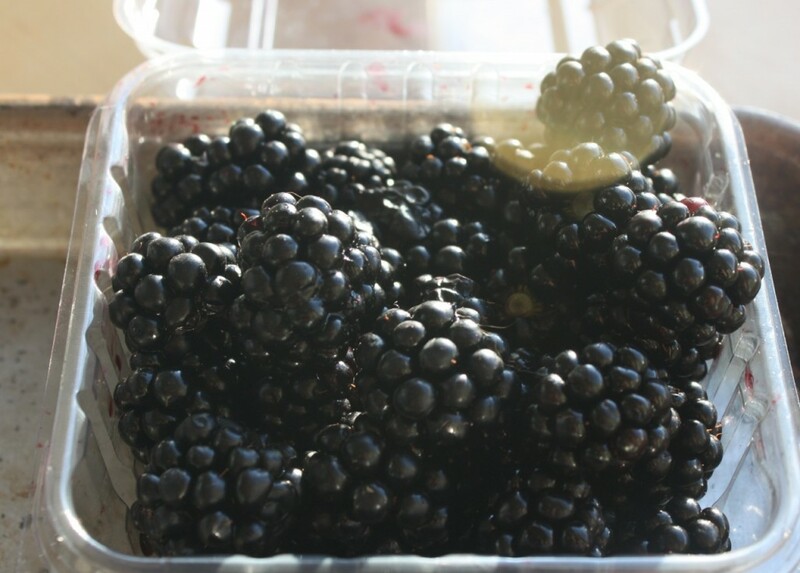 It’s blackberry season — my favorite variety of berry by far. And this is one of my favorite poems of all time. I think I first heard Galway Kinnell recite it on a PBS broadcast from the Dodge Poetry Festival when I was middle school. I love the imagery, of course, but I also love how the words Kinnell chooses evoke the mouthfeel of eating a big, fat, plump blackberry. Enjoy!